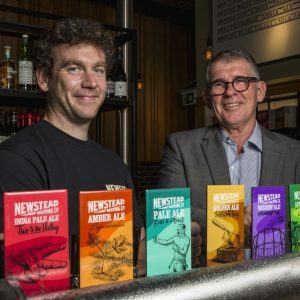 The Queensland Rugby Union has announced Brisbane’s Newstead Brewing Co as its ‘Official Craft Beer Partner’ for the 2018 Rugby season. 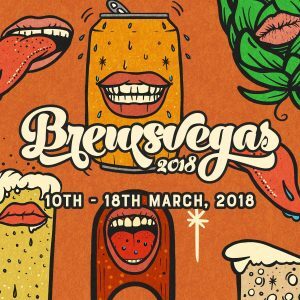 Brewsvegas festival is poised to take over Brisbane, bringing beer, food and culture together in the city for the fifth year running. 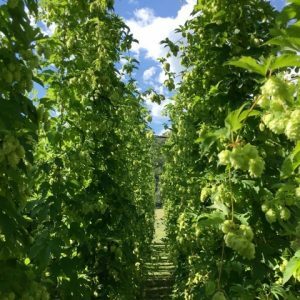 Long anticipated Victorian start-up Mitta Mitta Brewing finally began production late last year, and is currently in the midst of its 2018 hop harvest. 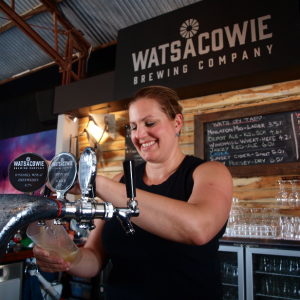 Founded by Brendan and Roxanne Phasey, Watsacowie Brewing Co is the first brewery to open on South Australia’s Yorke Peninsula, a region billed as ‘the barley capital of the world’. 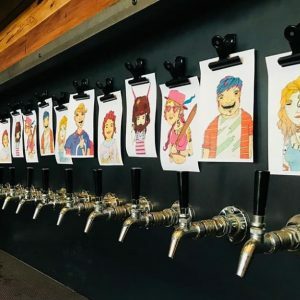 Bonehead Brewing opened to the public on January 26, the latest addition to Melbourne’s inner western suburbs. 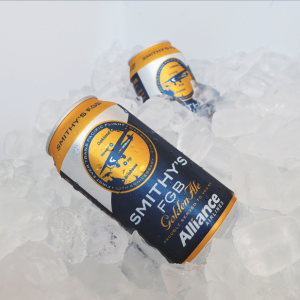 Brisbane’s Newstead Brewing has released a golden ale celebrating the achievements of aviator Sir Charles Kingsford Smith. 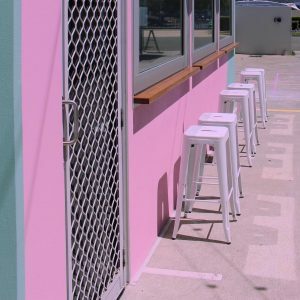 Pastel-coloured Lost Palms Brewing Company is the latest addition to the burgeoning craft beer scene on Queensland’s Gold Coast. 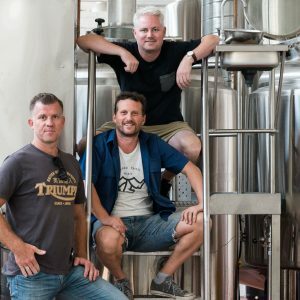 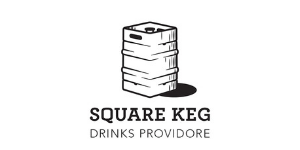 Collingwood brewery Stomping Ground will operate a pop-up bar at Melbourne Airport this summer, pouring a wide range of its own beers. 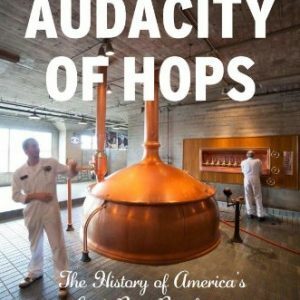 Christmas is upon us, and Brews News has you covered with this selection of books that could make the perfect gifts for discerning drinkers. 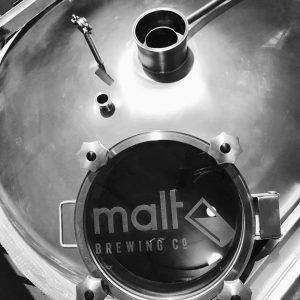 Malt Brewing Co will soon open in the Brisbane suburb of Bulimba, a location that should already be familiar to many beer enthusiasts.